Welcome to our student blog. Follow the adventures of our Study Abroad students in Italy! This blog follows the adventures of the IB 495 and MBA 691 classes at the University of Alabama at Birmingham's Collat School of Business. 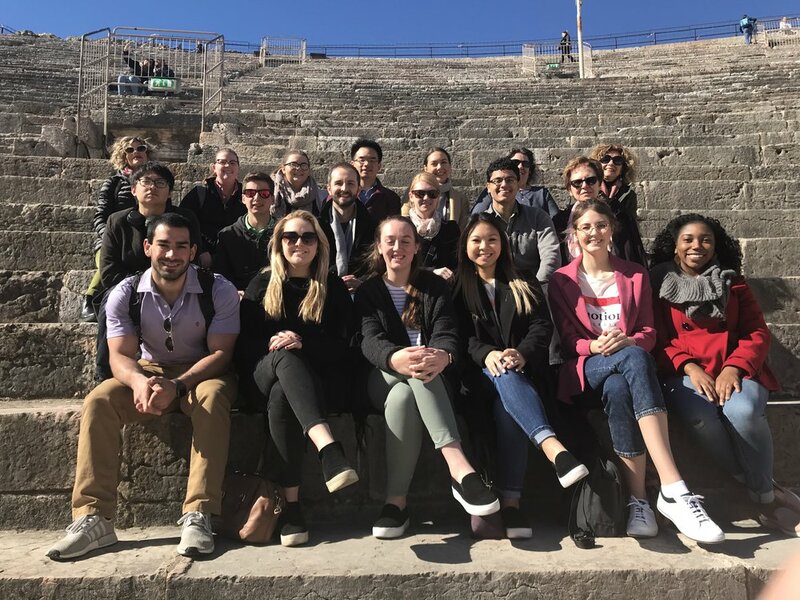 We are a diverse group of students, representing seven different majors but with two things in common: a passion for studying abroad and an interest in Italy! We've spent several weeks studying the cities we'll be visiting, both their culture and their economic conditions. We'll share our experiences with you so you can see Italy through our eyes. Please comment and ask questions! You can also follow our adventures on Instagram under #uabinitaly.